(abs, pdf) Yajima & Khochfar, Can the 21 cm signal probe Population III and II star formation? 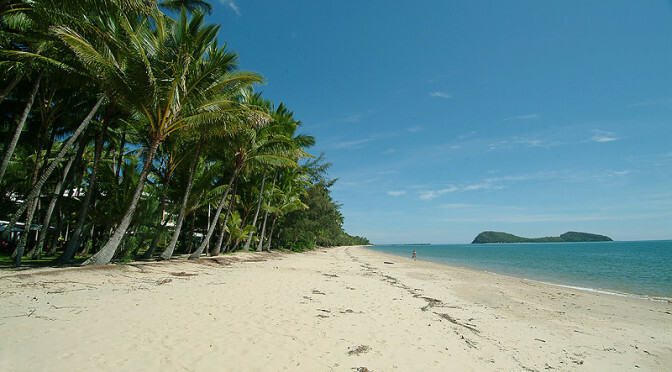 Conference (website) in Palm Cove, QLD, Australia. (abs, pdf) Moiseev et al., What controls the ionized gas turbulent motions in dwarf galaxies?